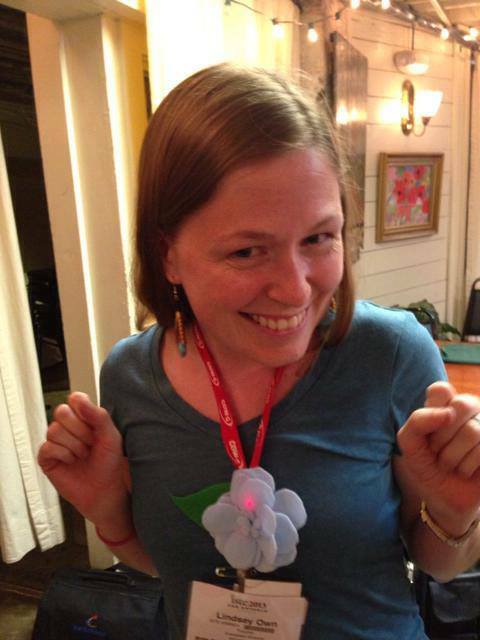 My 5 Biggest #ISTE13 Take-Aways! 2.) The best sessions are those where we *DO* stuff! 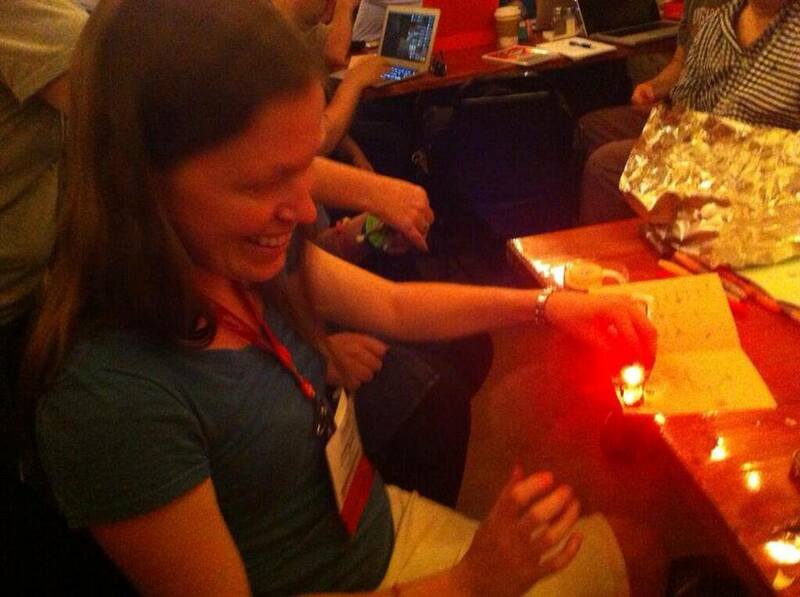 I immensely enjoyed the Invent to Learn workshop with Sylvia Martinez and Gary Stager (as is very clear by the photos snagged by workshop buds), and I literally got my hands filthy playing with different tools I want to bring into my classroom. I *have* to have a physical interaction with a tool to be able to think through how it could work in my classroom… just looking isn’t enough.